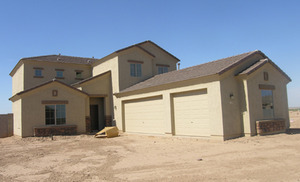 Since 625 resale homes were recorded sold in third quarter 2007, the Pinal County resale market has consistently posted improvement, with 1,145 sales in the fourth quarter and 1,680 sales for the first quarter of 2008, well above last year's 840 sales. Imagine being told you could not rent or purchase a home because of your skin color, age, religion, disability or family status. 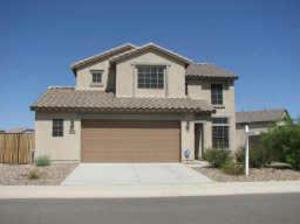 One hundred single-family detached homes sold in Maricopa during March, Multiple Listing Service reports show. The average home sold in Maricopa in February featured three bedrooms, 2-and-a-half baths, 2,400 square feet and sold for $179,464 after 127 days on the market, Multiple Listing Service statistics show. Are low home prices worth the cost of the commute? 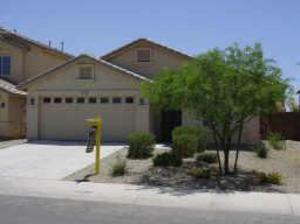 Is finding a great price on a home worth the trade off in gasoline costs tied to commuting outside of Maricopa? MESA -- February is a short month, and it is traditionally not a strong month for home sales. With 3,710 recorded sales, the resale home market did improve over January (3,350 sales), but was behind last year's 4,280 transactions. This year's numbers are very comparable to the 3,885 of February 2001. 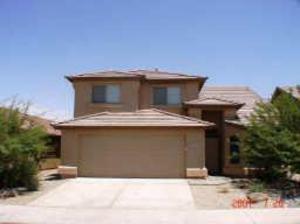 January, 2008 saw 59 single family homes in Maricopa sell on the Multiple Listing Service ranging fron $100,000 to $263,319. 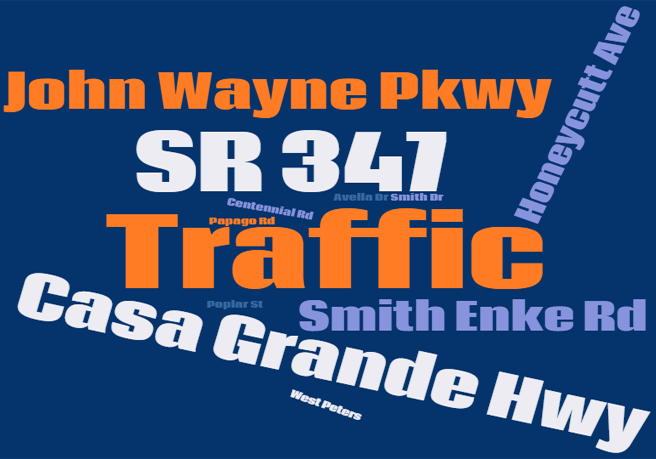 MESA-- The resale home market did not start the new year with a bang. 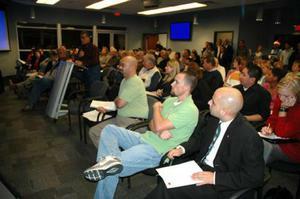 The 3,350 recorded number of sales is below last year's 4,520 sales and the record of 9,360 sales set in January 2005. However, it is very comparable to the 3,345 recorded sales of January 2002. With significantly lower home prices, the Pinal County resale housing market posted improvement from the 625 sales of third quarter 2007 to 1,145 recorded sales and well above the 720 sales recorded a year ago. Ninteen single family detached homes sold in Maricopa between Jan. 1 and Jan. 15 with the average sales price of $182,596. 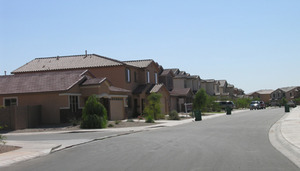 The 2007 Greater Phoenix resale home market continued to slow in December 2007, with 3,290 sales recorded (3,280 sales in November), compared to 4,620 sales for a year ago. This is the lowest level of activity for December since 3,240 sales were recorded in 1999. 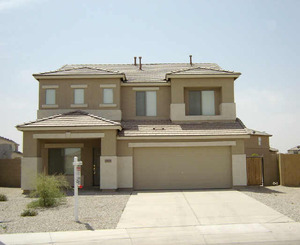 Buyers purchased 78 single family homes in Maricopa in December 2007, ranging in price from $77,400 to $315,910, according to Multiple Listing Service numbers. Maricopa City Council appointed three new faces to join the Planning & Zoning Commission for three-year terms which will begin when it reconvenes in mid January. Twenty-six single family homes in Maricopa were sold in the first half of the month through the Multiple Listing Service, ranging from $119,490 to $271,500. 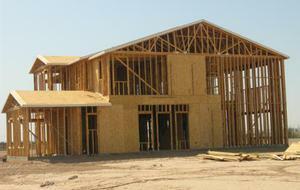 Nationally, home sales declined 4.1 percent in 2006 from 2005. But vacation-home sales rose 4.7 percent in 2006 to a record 1.07 million sales, according to the National Association of Realtors® (NAR). The increased interest in buying vacation homes for personal use rather than rental is expected to continue throughout this decade. 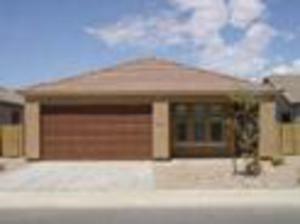 Offered at under $200,000 and ready to move in, this home serves as an attractive property. Amazing golf course views in the front and back of this Rancho El Dorado property make this home stand out from the rest. It's a buyers' market. With the number of homes for sale, including new builds, re-sales and foreclosures, anyone looking to purchase a home has a smorgasbord of choices. Over the past months the talk in Maricopa has been about foreclosures, slow housing resale numbers and the slowdown in building due to developers' large inventory of homes. The idea of losing the roof over your head can be frightening. Perhaps you are facing a financial crisis and can't make ends meet. 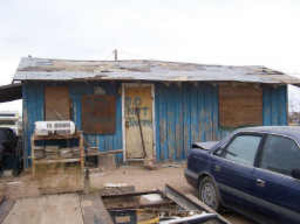 The city of Maricopa issued 245 residential building permits in July, about the same as the same month a year ago (242) but about a third of those issued in July, 2005 (760). The real estate market can swing in a heartbeat. 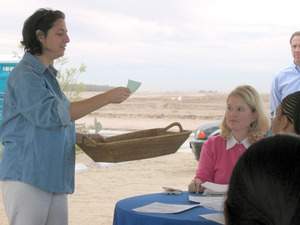 Recently, inmaricopa.com spoke with several Realtors with experience in the Maricopa market. This D.R. Horton home at 41716 W. Sunland Drive in Rancho El Dorado is a bank foreclosure property offered for $159,900, but agent Deborah Farhat of Long Realty Alliance says all offers will be considered. 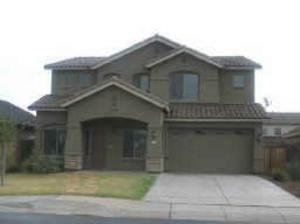 What happened to the Central Arizona housing market? The party conversation has flipped in the past two years. 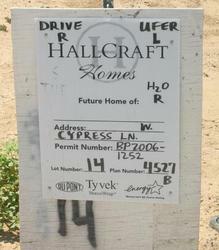 In 2005, all the talk was bragging how much money the housing appreciation had delivered. Now, it's when is the home market going to turn around, and how does anyone sell a house in this environment? 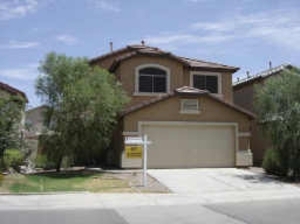 This 2,550 square foot two-story house on West Dirk Street in Maricopa Meadows has never been lived in and is priced at $219,900. The real estate market can swing in a heartbeat. 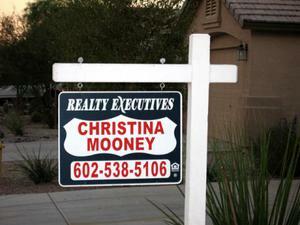 Recently, inmaricopa.com spoke with several Realtors with experience in the Maricopa market. Are home sales up or down? What are agents doing to keep their business on the up side? Who is the market good for right now? 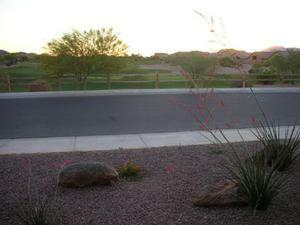 If you sold a resale house in Maricopa this year, you probably waited about 100 days to find a buyer. 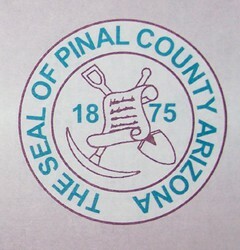 Taxpayers will see a combined 25 cent decrease in their property taxes in the upcoming 2007/2008 Pinal County budget. 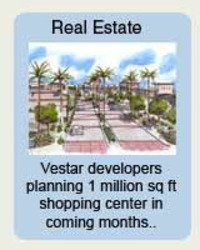 Do you have a nodding interest in what's happening in real estate in Maricopa these days?